This week on All in the Industry, host Shari Bayer is joined in the studio by Jeff Kozlowski and Adam Leonti, who made Forbes 30 Under 30: Food and Wine. 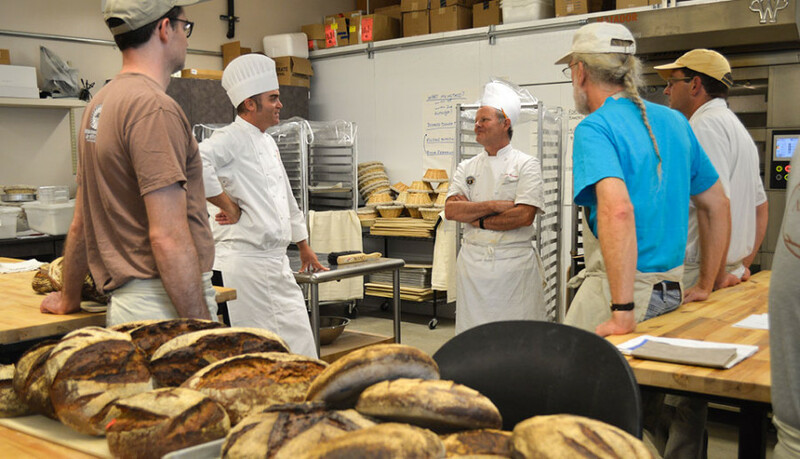 The pair work at the Brooklyn Bread Lab, and Leonti will take some of the lessons learned there to a new restaurant opening in the Williamsburg Hotel this fall. Harvey, as it’s called, won’t be a vegetarian restaurant per se, but it shifts the focus to vegetables rather than meat and fish.